In a globalized world, characterized by economies built on knowledge, the acquisition and the accumulation of intellectual property and industrial assets constitute a major competitive advantage for countries, companies and research institutes. It is with this in mind that we have decided to create Brahms Group, an investment management company that is focused on originating and developing impact investment projects in West Africa. Indeed, the African continent remains the last real frontier market and many scholars as well as research institutes, think tanks and analysts from all backgrounds agree that the African continent is one of the most profitable continents to invest in. The continent, more precisely the sub-Saharan part, is blessed with human and untapped natural resources. In one of their article in December 2011, the Economist said the following: “over the past decade six of the world’s ten fastest-growing countries were African. In eight of the past ten years, Africa has grown faster than East Asia, including Japan”. The trend is still ongoing. Sub-Saharan Africans have a thirst to grow and develop their countries both socially and economically. Since 2005, foreign aid has been outstripped by foreign investments and this is a clear statement from investors that the continent is getting more attraction. Population trends could enhance these promising developments. A bulge of better-educated young people of working age is entering employment markets. Asia enjoyed such a “demographic dividend”, which began three decades ago and is now tailing off. In Africa, it is just starting. Our project is in line with Africans ambitions and we are fully committed to the United Nations Millennium Development Goals. Our focus in the resource field will greatly help contribute to their realization. Our projects will bring social and economic benefits in countries that we invest in by creating employment, social added value, formation, strategic reserves, and a stable and private energy solution to Countries. Along these lines, we have a strong corporate social responsibility program to help local populations improve their living standards. Overall, we are strong advocates that we can accomplish strong profits while contributing to the sustainable development of the countries where we are involved in. Brahms Group looks at the future with rooted actions in the present. We strongly believe that Sub-Saharan Africa can develop itself at great pace by taking the right business actions today. Brahms Group is the result of a long and enriching experience accumulated over the years by a team with diverse but complementary backgrounds. It is an established group that is diversified in its business lines with a strong industrial & international finance network and an excellent knowledge of Sub-Saharan Africa. The company’s interests in the fields of Energy, Agriculture and Finance are based on its belief that these sectors and economic development are coupled. 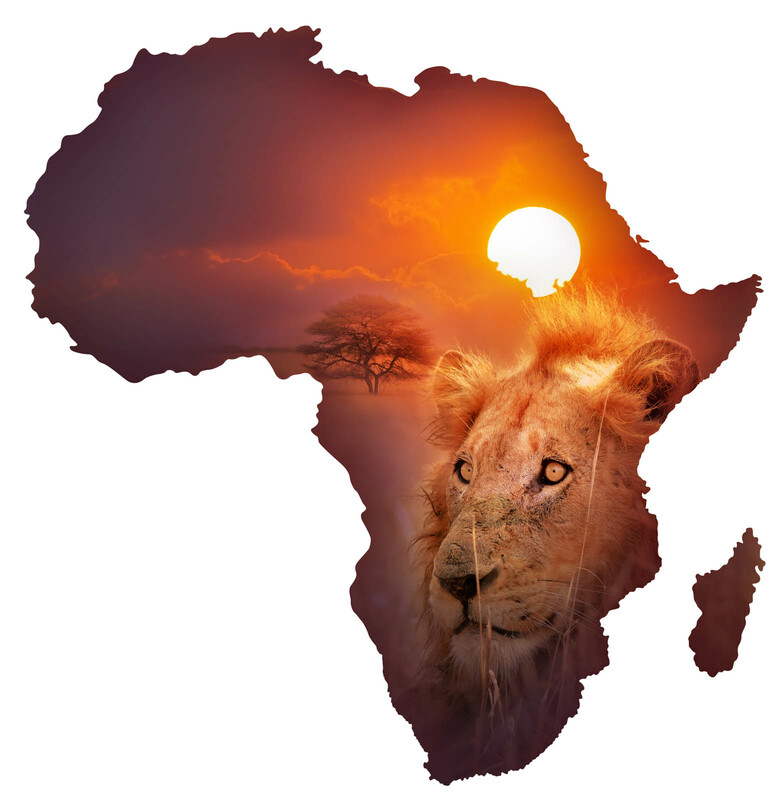 Our vision is to build a Pan-African company that will be dedicated to process African resources or raw materials and bring added economic and social value in the countries we invest in. Our aim is to become a leading group in the African industrial sector. Brahms Consulting Company represents the link between African countries and the International Businesses. Our consulting arm relies on a strong network of individuals and institutional investors ranging from Banks, Governmental Agencies, Hedge Funds and Private Equity firms to deliver successful outcomes to our clients. Our goal is also to create a cultural bridge between Investors and the reality of the markets they invest in. Given the differences between countries, no businesses are run alike, it is therefore essential to know the different specificities of each market in order to have a flourishing business. We follow companies from the start of a project through all phases of development. We are relationship driven and results oriented. Our goal is to select the right clients and to concentrate our resources and efforts to serve a limited number of high quality partners. A growing shortfall of clean products production and increasing reliance on imports of refined products lead Brahms Group to create a refining entity, Brahms Oil Refineries ltd. The Company seeks and implement solutions for the lack refining capacity in Sub-Saharan African countries. This context combined with a buoyant demand for refined products driven by growing demographics and economic development, Brahms Oil Refineries Ltd is promoting, structuring and implementing modular refineries that are able to provide local strategic production within countries and at the same time reduce the import burden. We are convinced that building refineries should be cost efficient, flexible as well as feasible within a short time frame in order to contribute to the local development of this strategic sector. Our technical partners are global leaders in the design and construction of modular equipment’s, ranging from refinery processing units and gas processing systems. Our refineries will produce added value to local economies and will make a contribution to national prosperity by providing impetus for a broader industrial development with job creation generating a socio economic value contribution. Brahms Agro-Industries Limited aims to create a local and international agro-industrial player involved in the production, marketing, processing and distribution of agricultural, cattle and poultry products in Senegal. BAIL is a company that integrates and develops all aspects of the value chain in the agro-industrial sector. Just like the Baobab tree, our Group goal is to vehicle traditional values. In most of the African cultures, the Baobab represented a place where discussions and negotiations were held and stories were told. Families, guests and business individuals all gathered around a Baobab to exchange. For our group it represents strength, longevity, cooperation, creativity, consistency and good governance. All our staffs are dedicated to the same cause that is create wealth and social economic development. Our leitmotivs are integrity, ambition, attention to details and pursuit of excellence. This is what guides us in our daily activities. Our corporate responsibility values drive the Group in our decision and investments processes. We first look at the wellbeing of our employees and want to lead by example. Our employees represent key assets in our group strategy and hence their work has to be done in a safe and secured environment where there is equality among genders and where they can enhance their skills via our numerous trainings or partnerships. In our Group we strongly believe that serving the local communities where we are implanted is an integral part of running a successful business as well as an individual responsibility. We seek to produce a positive impact in the countries that we invest in. Based on our values our aim is to support communities in ways that enhance the citizen’s life. We do this by having a foundation that is fully dedicated to implement our vision and social targets in the communities.